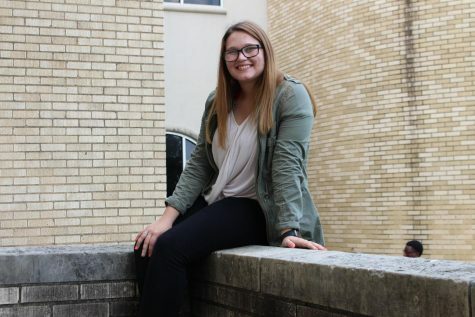 Mackenzie Proctor is a senior and three year staffer. She is co-sports editor and secretary for The Mirror. She is a trainer for the athletic program and helps with many of the sports, which she enjoys very much. After high school, Mackenzie plans on going to college to be an interior designer and build a business for herself. When she gets older she plans to travel the world to learn about all kinds of new cultures and environments. In her free time she enjoys watching Netflix and hanging out with friends.